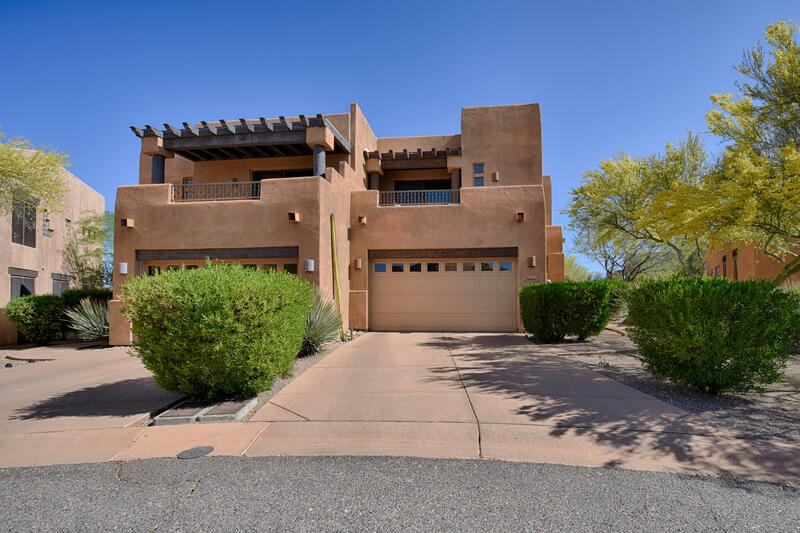 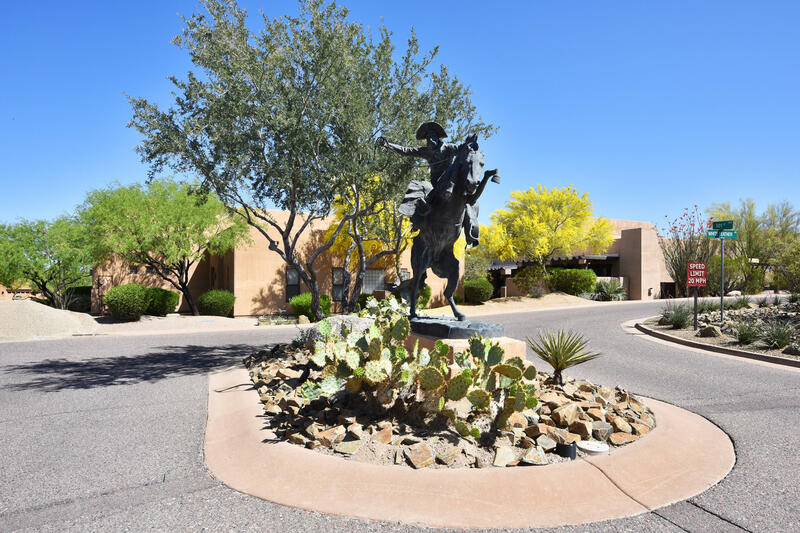 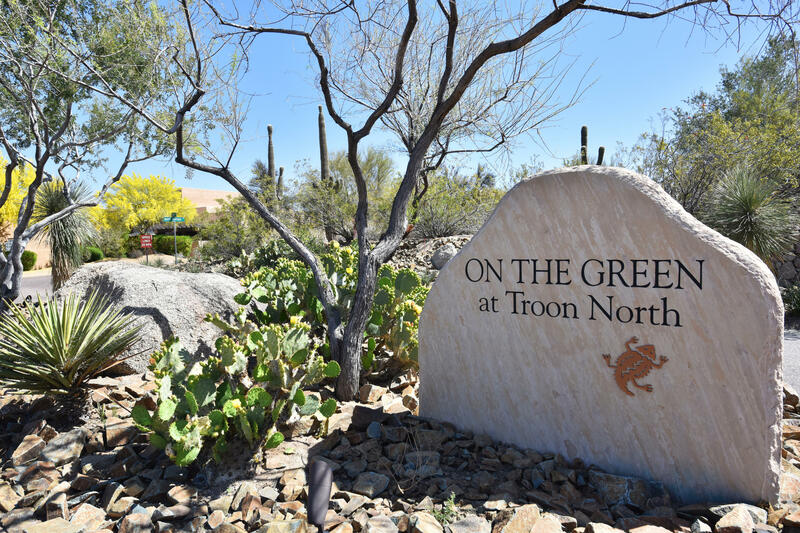 Beautiful 2 story town home located on the 9th fairway of the world famous Troon North Golf Course! 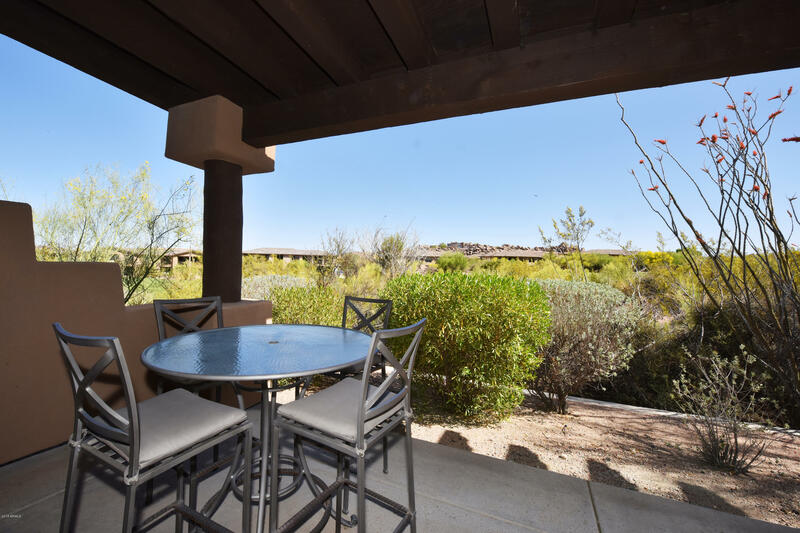 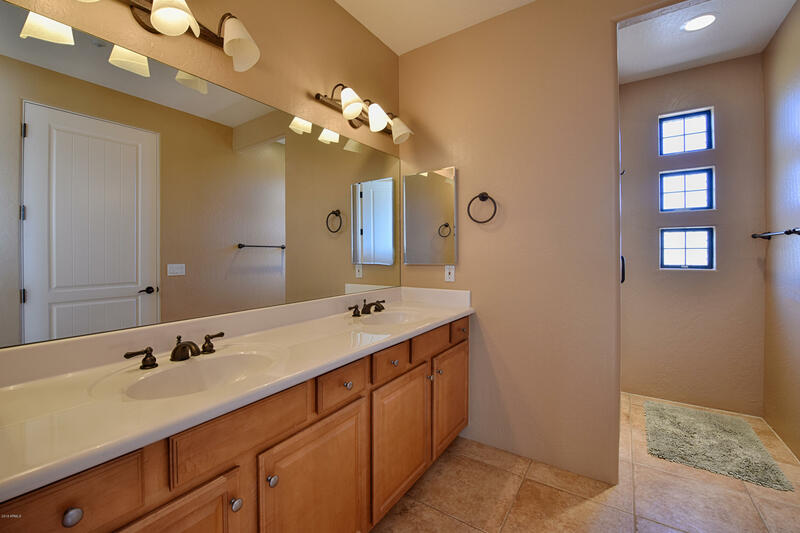 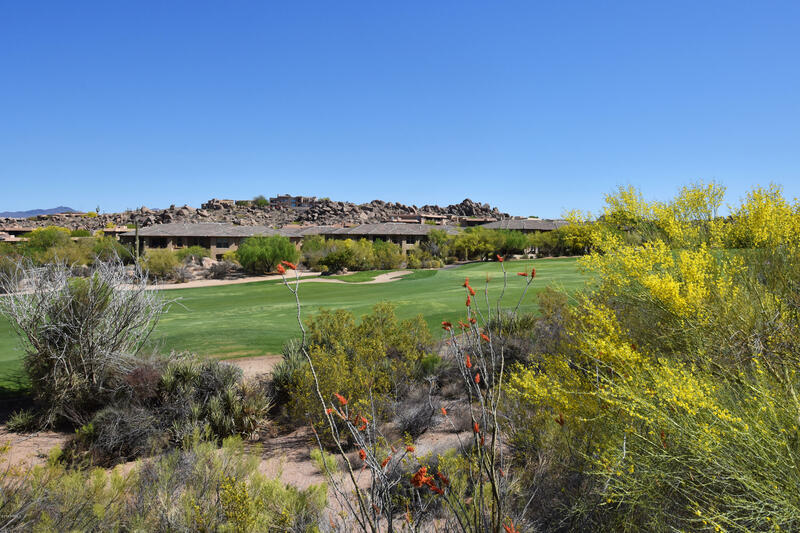 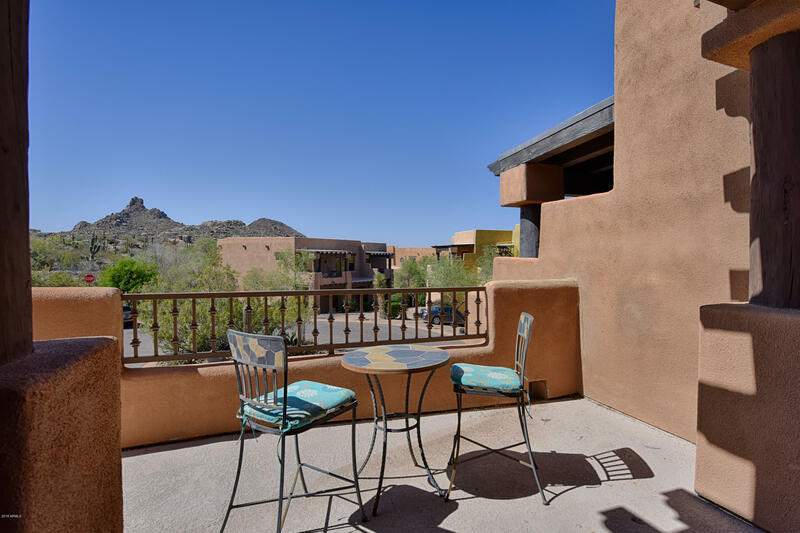 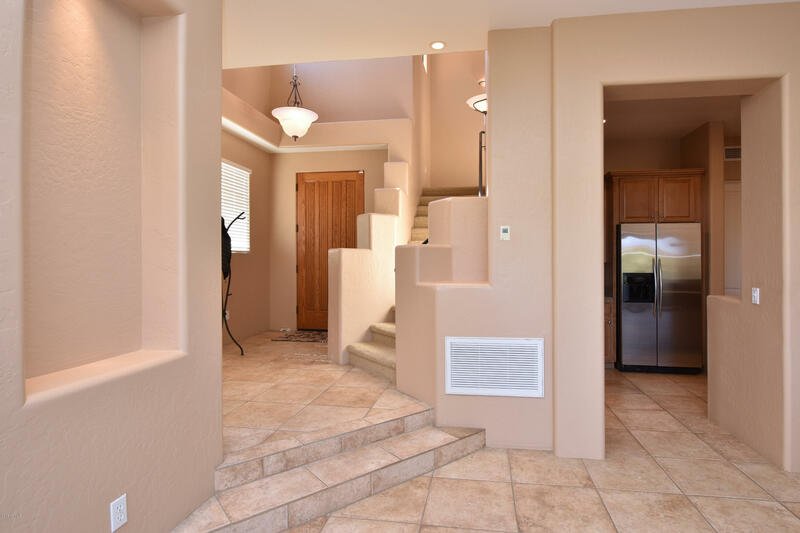 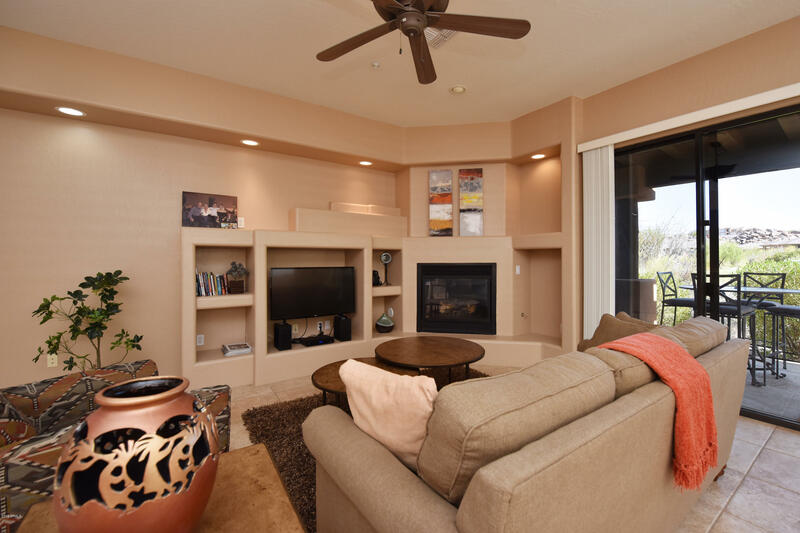 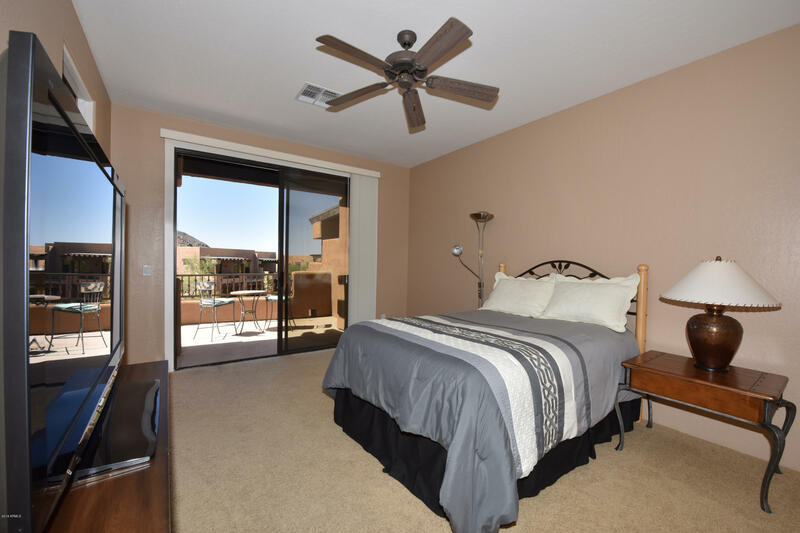 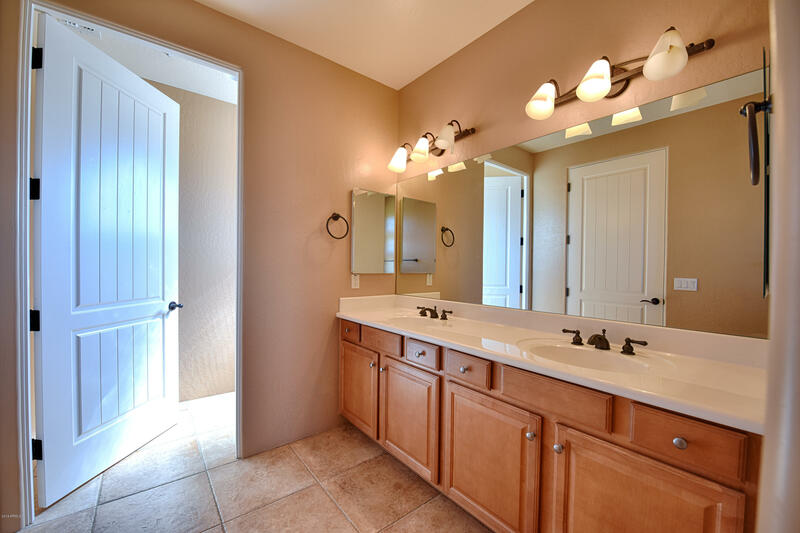 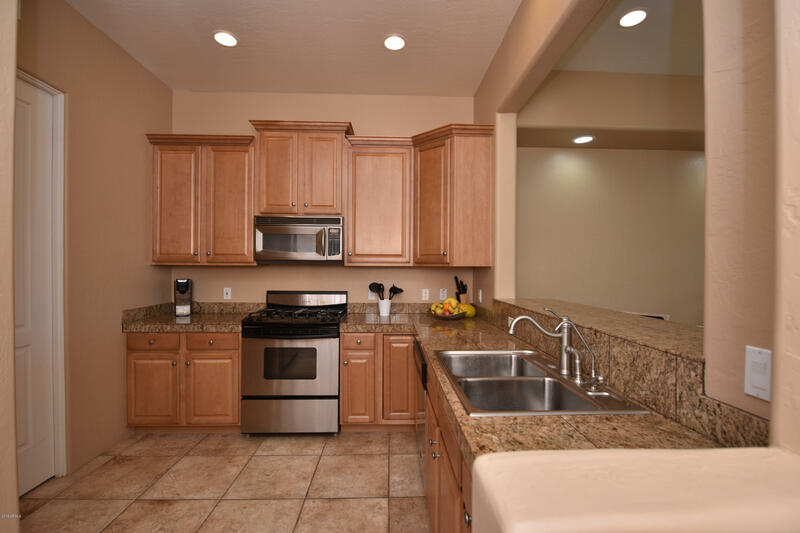 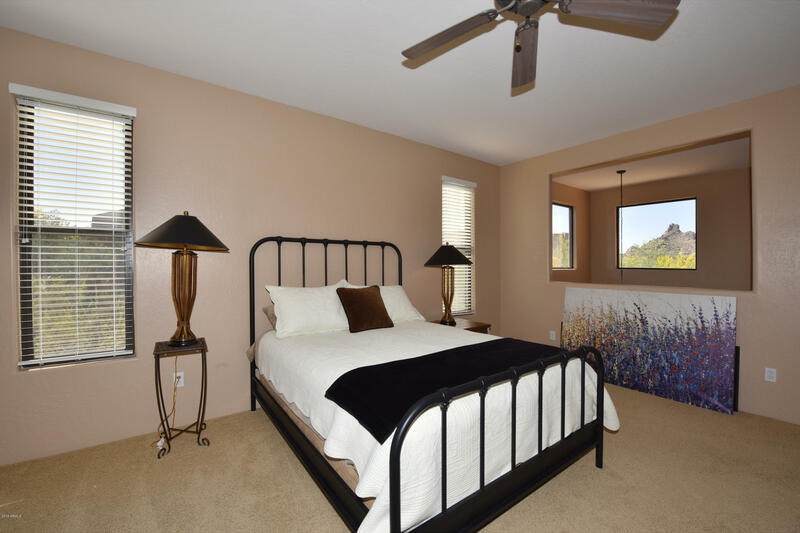 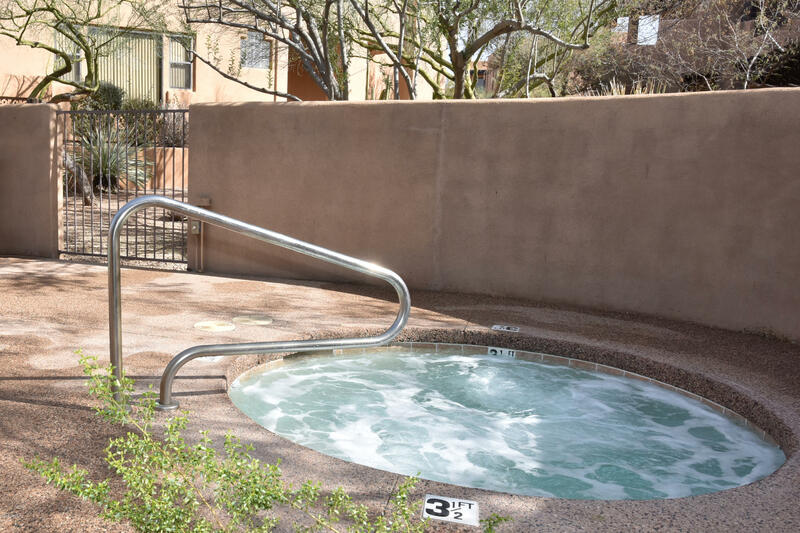 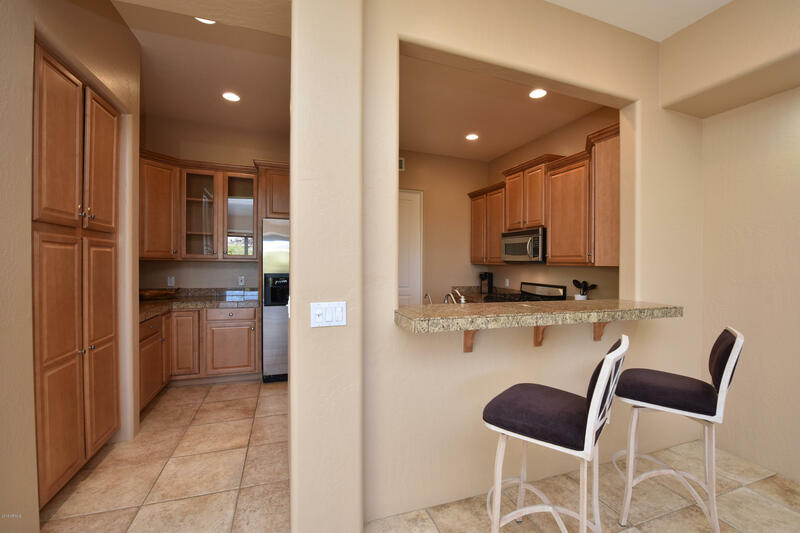 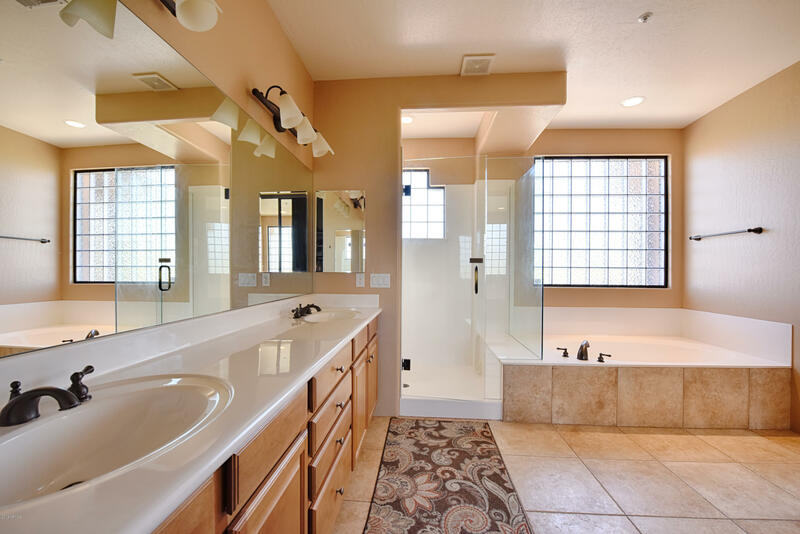 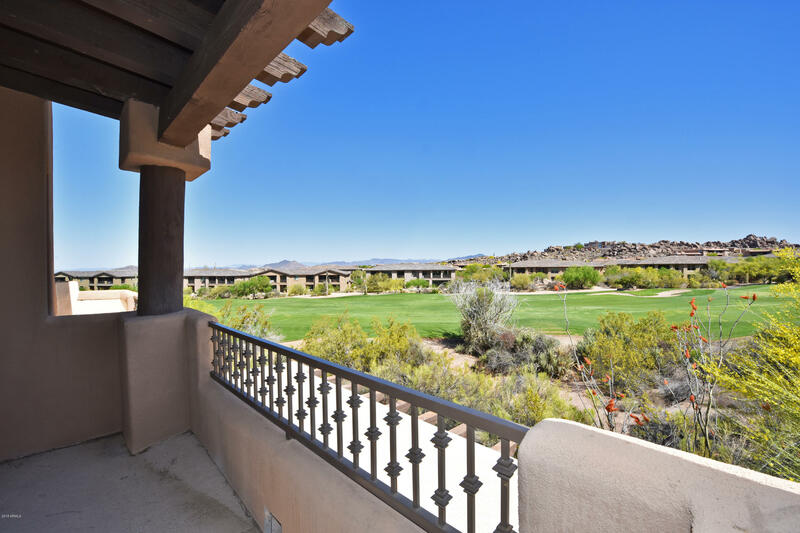 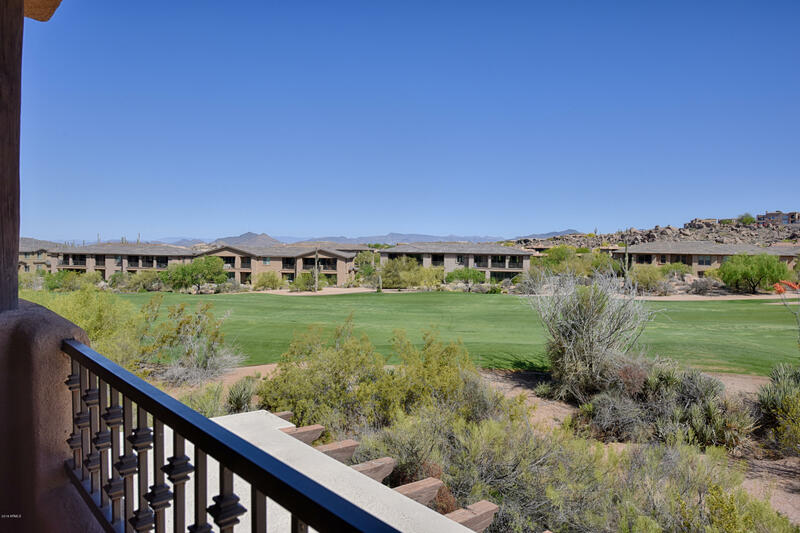 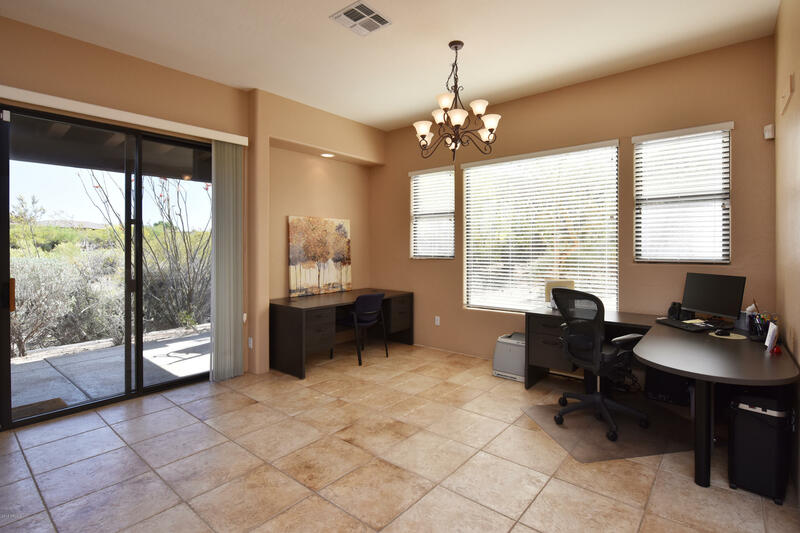 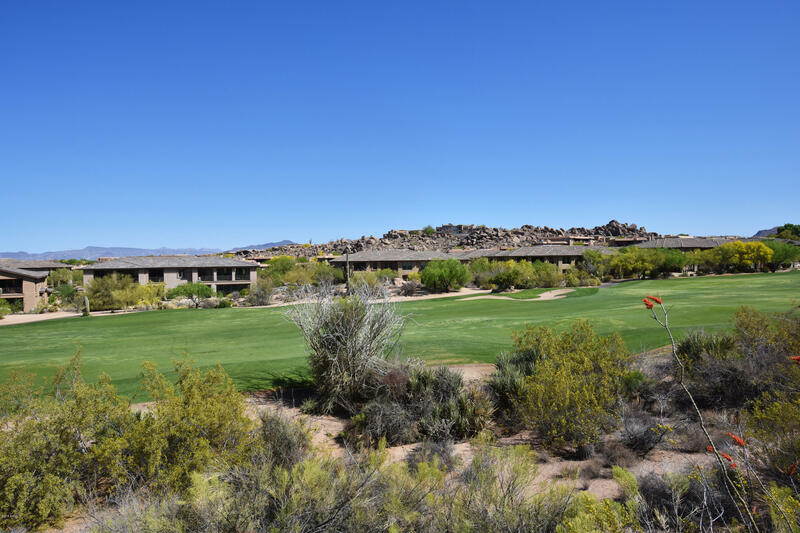 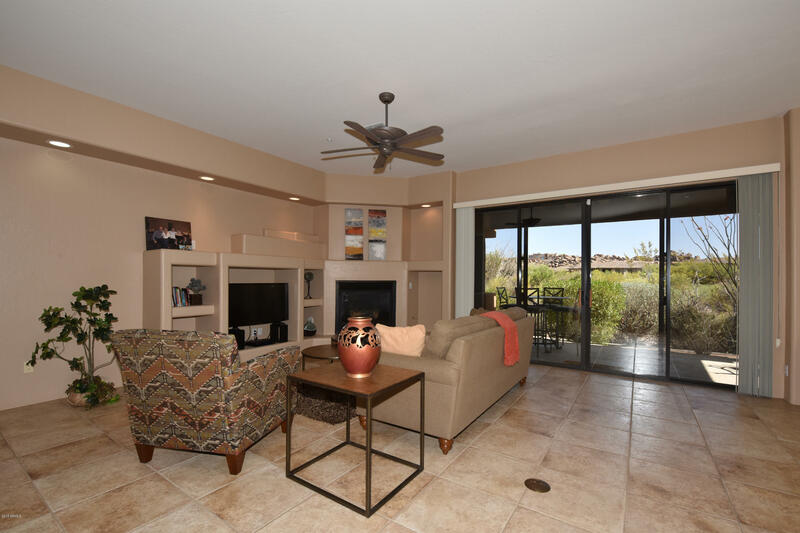 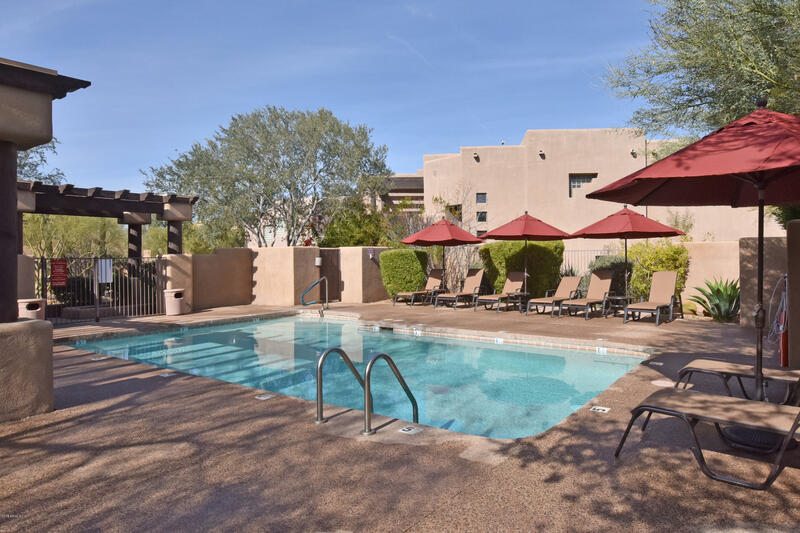 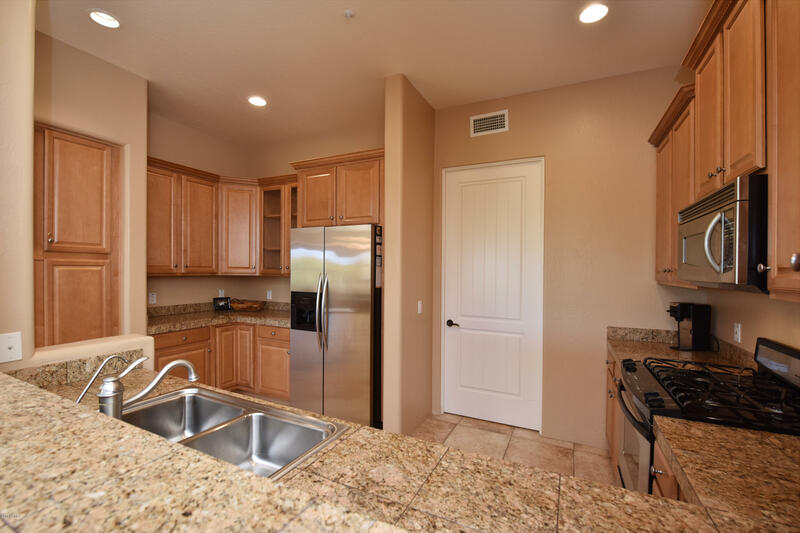 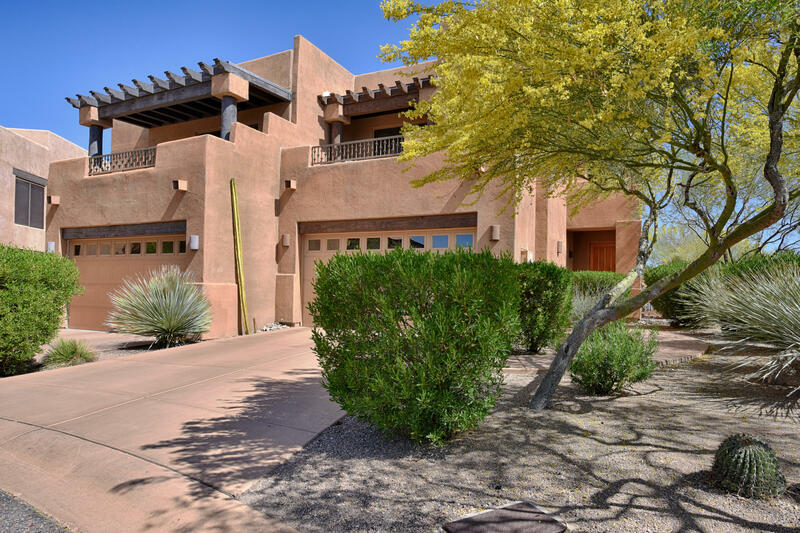 Great views of either Troon North Golf Course or Pinnacle Peak from every window. 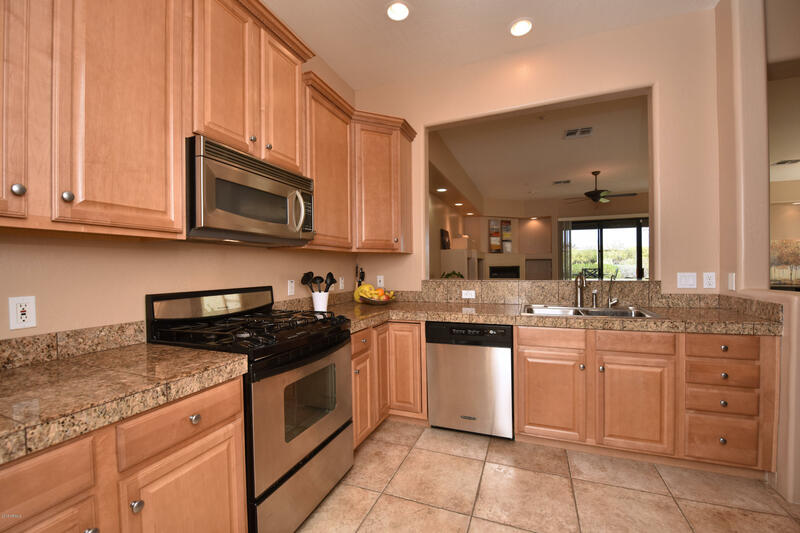 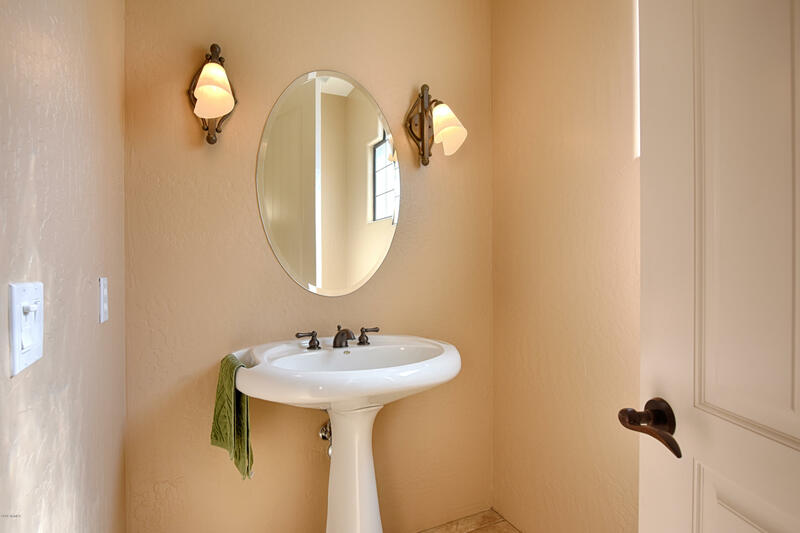 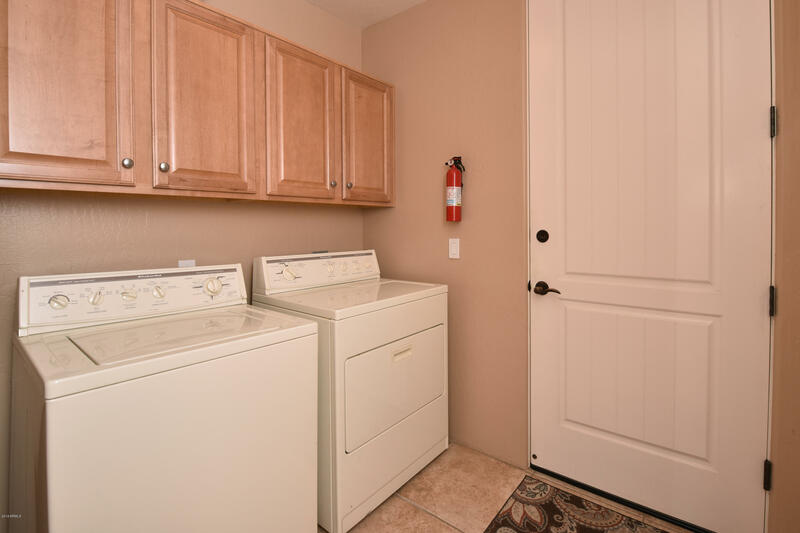 This lovely and well maintained home boasts custom finishes, 24'' tile flooring, S/S appliances, granite counter tops, breakfast bar, tile baths, and walk in closets. 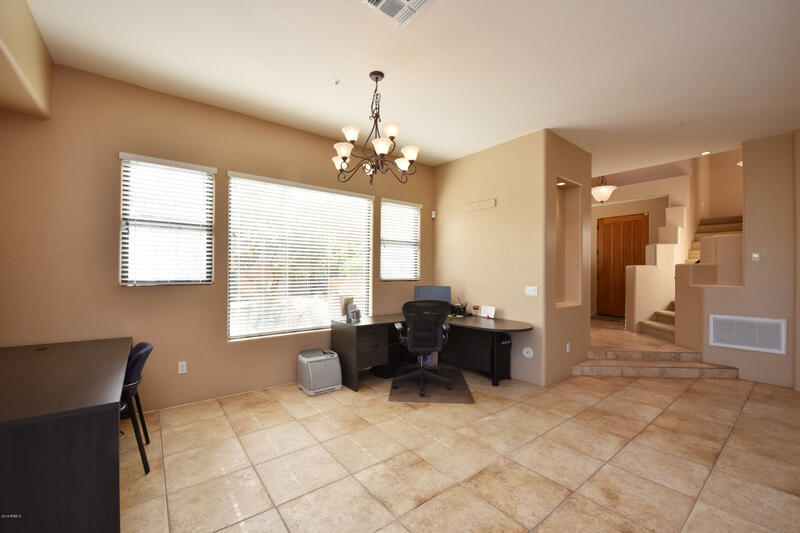 Small loft area perfect for office space. 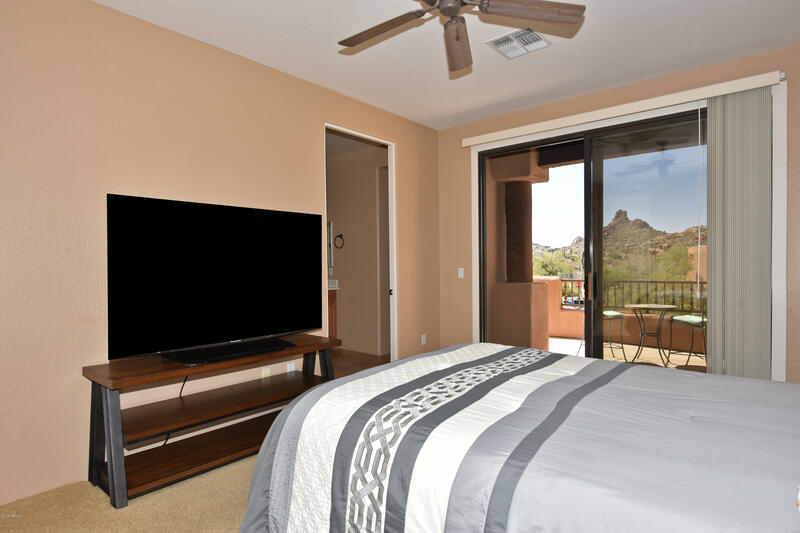 Each en suite bedroom includes a covered balcony/deck; one with golf course views and the other views of Pinnacle Peak. 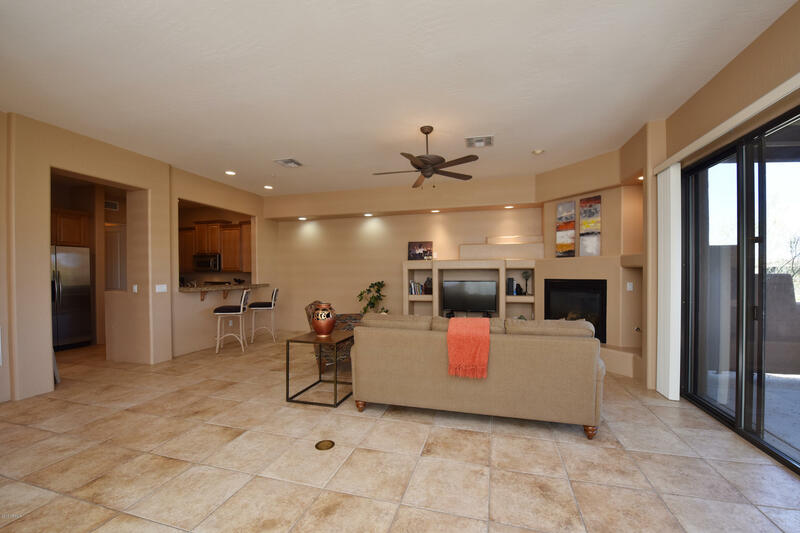 Open, great room floor plan with living and dining areas open to kitchen. 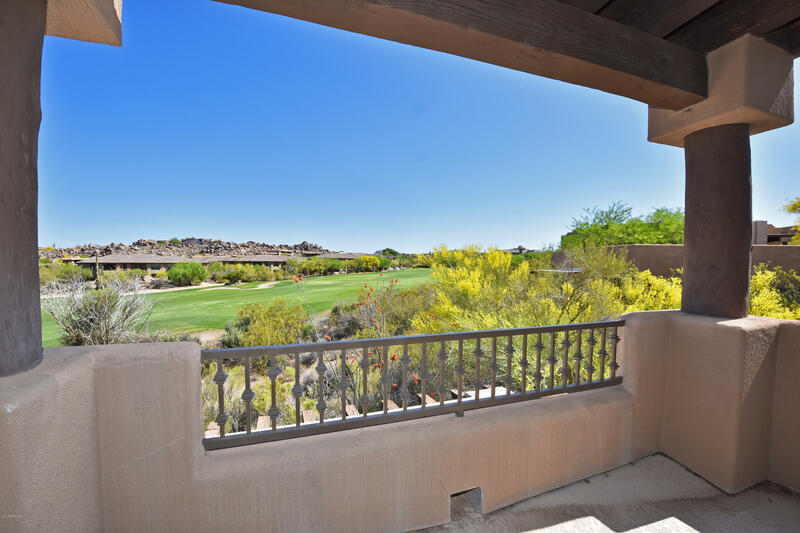 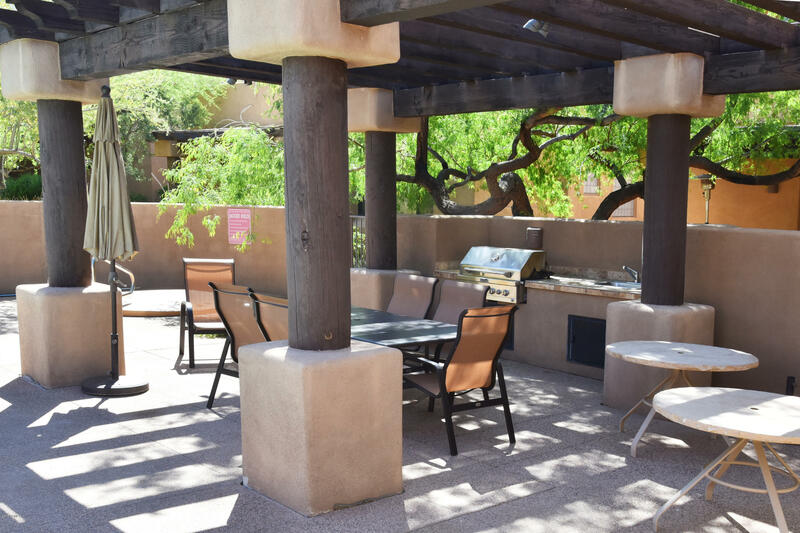 sliding double glass door access to covered patio with unobstructed golf course views. 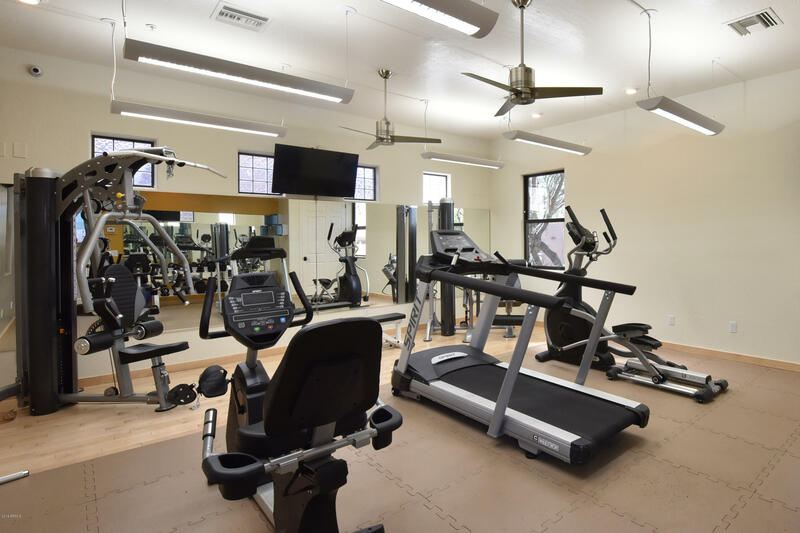 Excellent location ready for you!